Store all your DJ gear and accessories in one place. Features caster wheels for easy transport. 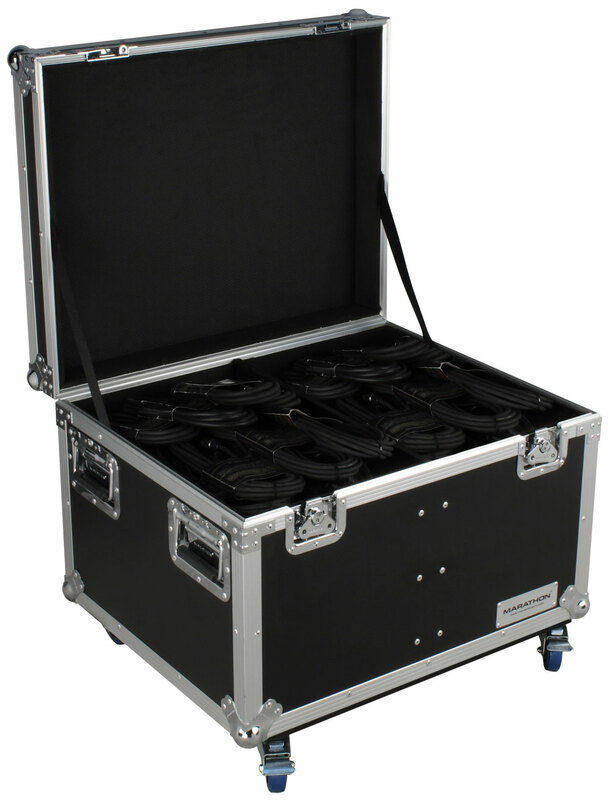 These utility cases come with durable handles, latches, and heavy ball corners. The 9mm laminated plywood for that super tough construction.